The location was great. Right in the heart of everything but not so loud I couldn’t sleep. Comfortable bed. Very friendly and helpful staff. Very clean, very cheap place, good value for money. Friendly staff. Everything was amazing for price. Clean, nice balcony. Nice staff. Very spacious and clean in a good lively location. Room facing the night market but sound was not disturbing at all. There is no noice. “Night market” is just a row with a few stalls of souvenirs and such stuff. Most “noice” was around 11-11.45 pm when they deconstructed the stalls, but again- not disturbing one, though I am quite sensitive to sounds. Close location to the public entrance to the beach (around 8 min walking), restaurants. Good value for money. Very nice place. Comfortable and quiet. And still very well located. I absolutely recommend it. Lock in a great price for Lamai Plaza Residence – rated 8.6 by recent guests! 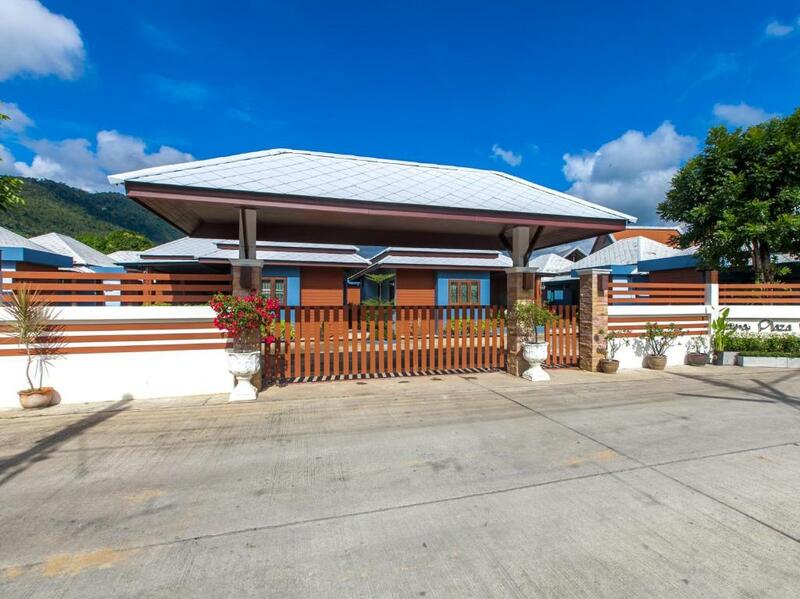 Lamai Plaza Residence This rating is a reflection of how the property compares to the industry standard when it comes to price, facilities and services available. It's based on a self-evaluation by the property. Use this rating to help choose your stay! 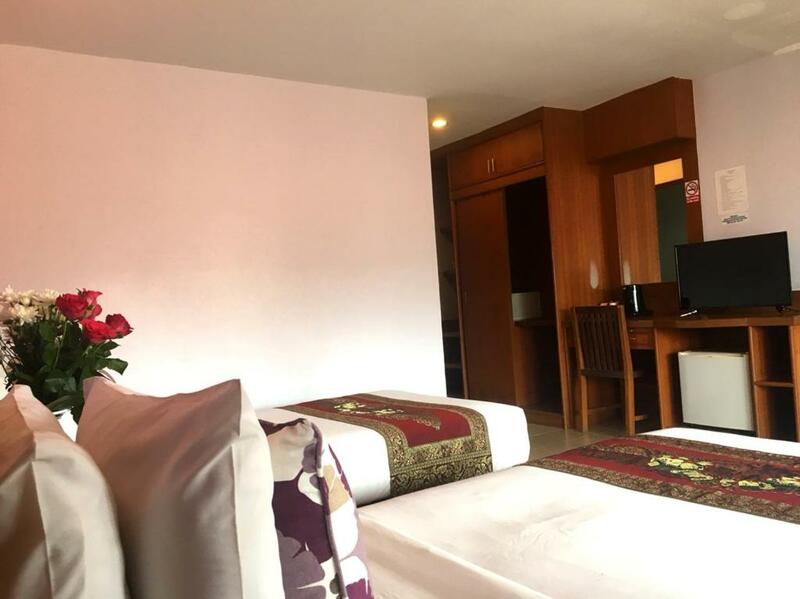 A 5-minute walk to Lamai Beach, Lamai Plaza Residence offers clean and comfortable rooms with air-conditioning. Equipped with free Wi-Fi, the hotel is a 15-minute drive to Nathon Pier. 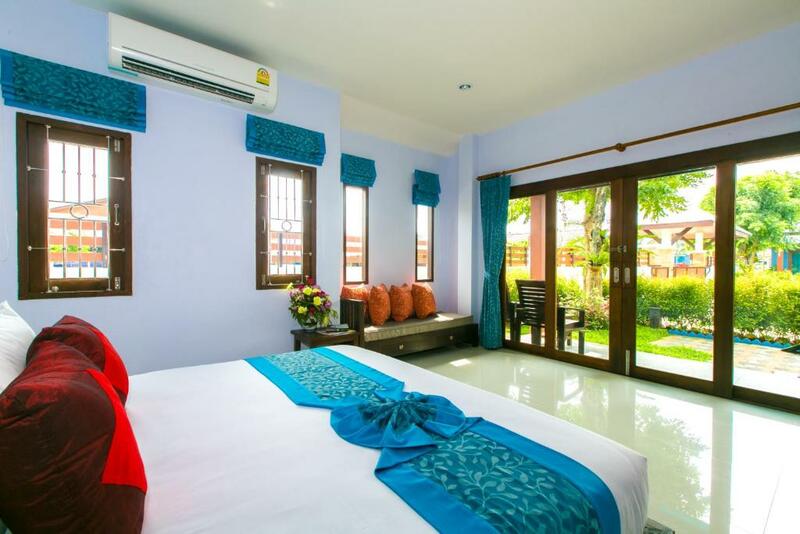 Lamai Plaza Residence is a 30-minute drive to Chaweng Beach. It is a 45-minute drive to Samui Airport. Maenam and Bo Phut Beaches are a 50-minute drive away. Fitted with tiled flooring and simple decor, rooms come with a cable TV, a safety deposit box and a seating area. A private balcony is also available in selected rooms. Free toiletries are included in an private bathroom. Guests can go explore the city with rental motorbikes or arrange sightseeing trips at the tour desk. A shuttle service is available upon request at additional charge. Thai and international restaurants can be found in a nearby location. 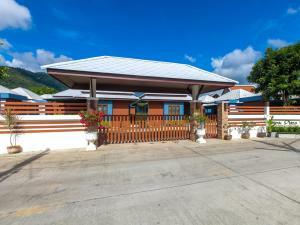 뀐 Located in the real heart of Lamai, this property has an excellent location score of 8.7! 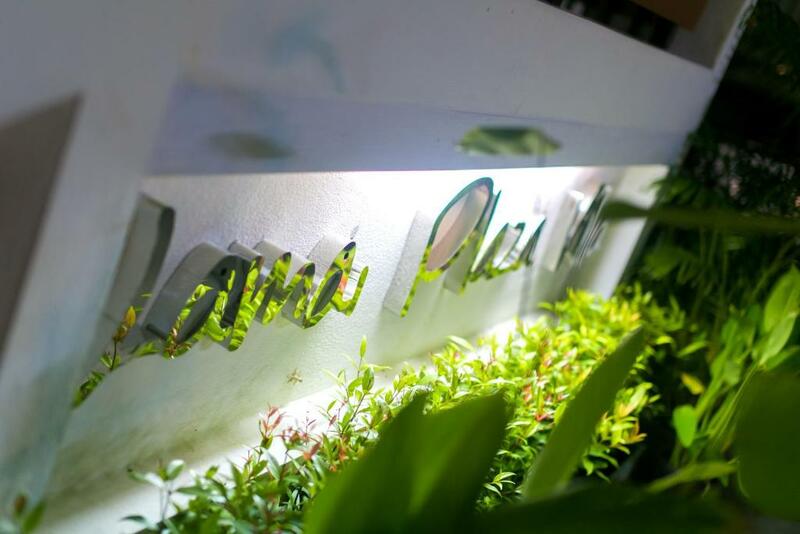 When would you like to stay at Lamai Plaza Residence? Air-conditioned room features a private balcony. It comes with a cable TV, a safety deposit box and a seating area. Free toiletries are included in an private bathroom. 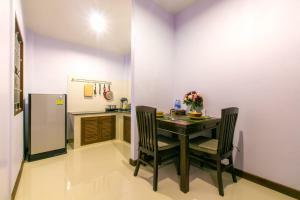 Larger air-conditioned room features a pantry area, cable TV, a safety deposit box and a seating area. Free toiletries are included in an private bathroom. Offering a balcony, this villa features a seating area, tile/marble floor and a microwave. Complete with tile/marble floor, this villa is appointed with a cable TV, a seating area and an private bathroom. 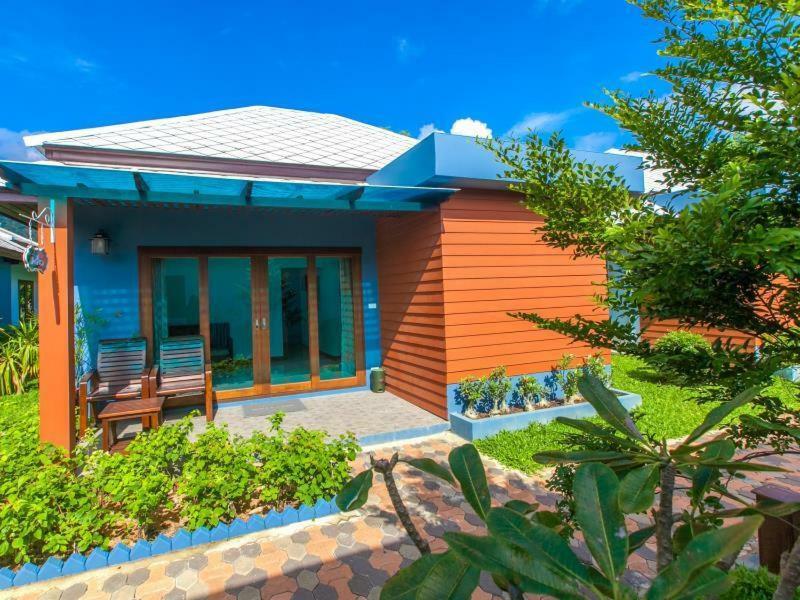 This villa has air conditioning, an electric kettle and a private bathroom. 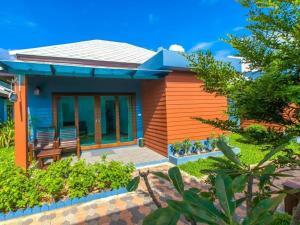 House Rules Lamai Plaza Residence takes special requests – add in the next step! Lamai Plaza Residence accepts these cards and reserves the right to temporarily hold an amount prior to arrival. I’ll start by saying the hotel was good. Nothing to complain about really. BUT this listing on booking.com was very deceiving. There are two sister properties. Lamai Plaza Residence and lamai plaza villas which are down the street from each other. But both properties are posted on this same listing. Any of the pictures of the outside of the rooms makes it look like they are cute little bungalows in a grassy courtyard. If you book a standard room, you are in a guesthouse down the street from those. Basically just a building with a few floors of (decent) hotel rooms. 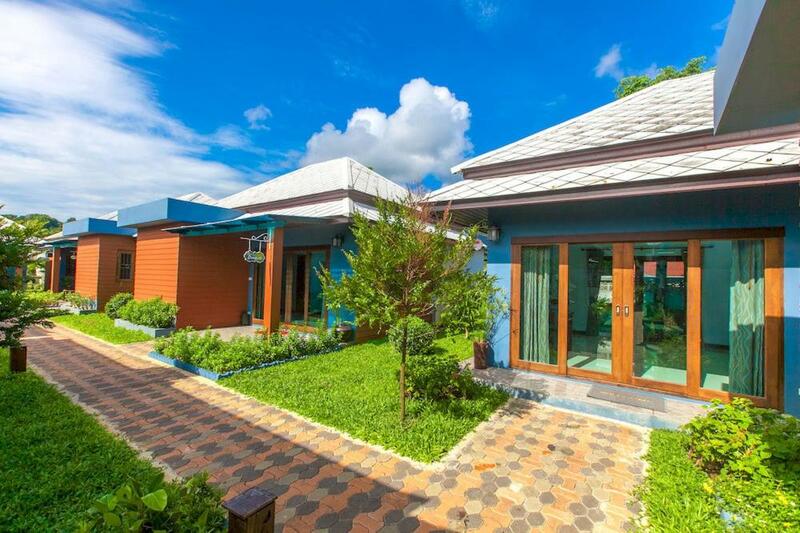 There are no pictures posted of the outside of this property because it isn’t much to look at and the pictures of lamai plaza VILLAS make it appear that these are the same place. As soon as I checked in, I came back on this site to have another look at the pictures to see if I was at the right place. These 2 places should not be posted on the same listing with pictures insinuating that is what the Lamai Plaza Residence look like. Just a little deceiving. I discovered on the second day I had got bitten and was determined by the pharmacist those bites were from bedbugs! The staff were rude and the tv only has one English Channel (obv that’s not such a big deal!) It’s quite expensive for what it is seeing as we had come fr m an air bnb for the same price which was immaculate and in the same area! Little noisy in the evenings because of an evening street marked. I was mostly fine but may not be suitable for light sleepers, if your room is facing the front street/market. Lamai Plaza Residence is very centrally located - right in front of the Lamai evening market stalls and also in close proximity to the beach. 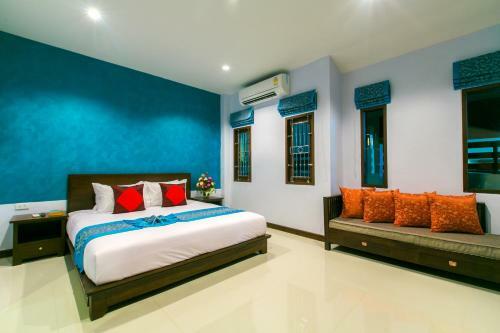 The rooms were very clean, bed comfortable and both bedroom and bathroom were very spacious. Slow internet but enough for basic needs.